This drive belt is a replacement for the ProForce 1200XP upright vac, the now discontinued ProForce 1500, and the ProForce 1500XP dual motor vacuum w/ tool kit. There is nothing worse than being the middle of vacuuming a room when this belt breaks on your vacuum, and you don't have any extra sitting on the shelf. That is why we give discounts on bulk orders to encourage our customers to always have an extra belt waiting, so you never run into that situation. Each belt is sold separately and constructed from a tough poly material to resist cracking and breaking. 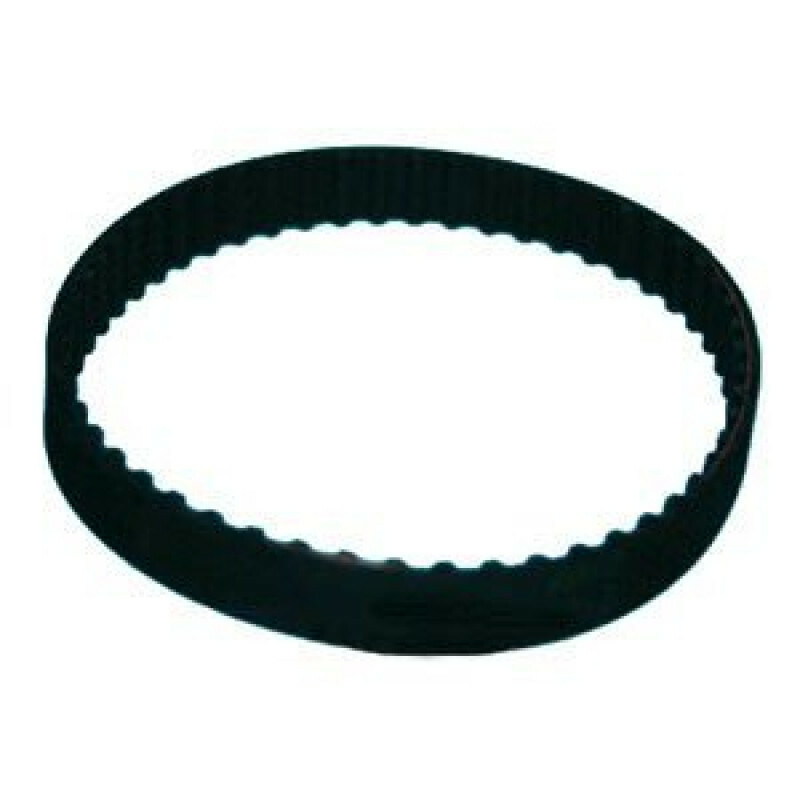 For more ProTeam belts and accessories, please take a look at our full line of vacuum belts and filters. Customers who were interested in the ProTeam® ProForce® Upright Vacuum Cogged Belt were also interested in the following items. This is a review for the ProTeam® ProForce® Upright Vacuum Cogged Belt.